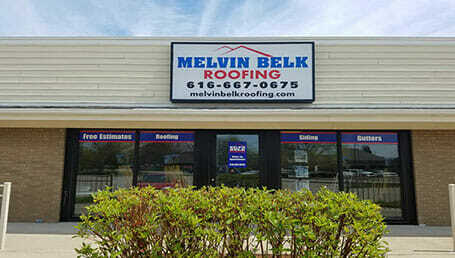 Melvin Belk Roofing is a family owned business and serving the greater Grand Rapids area for over 35 years. 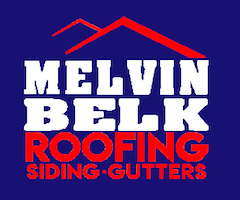 During that time our services have grown to include Roofing Installation and Repair, Gutter Installation and Repair, and Siding Installation and Repair. We have also grown from a single location in Cedar Springs to four locations including Grand Rapids, Jenison and Norton Shores. 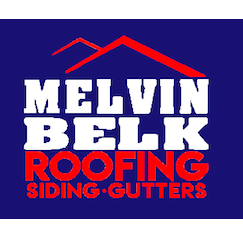 If you need a new roof, gutters or siding and live in West Michigan, give us a call or fill out a Quick Quote form and we will provide no hassle professional service with top of the line materials at an affordable price. We look forward to serving you. For more information call (616) 667-0675.